One of the most exciting leads in the research at HEI is focused on curing tinnitus. Tinnitus is the hearing of noise, like clicking, ringing, or buzzing, when no noise is actually present. 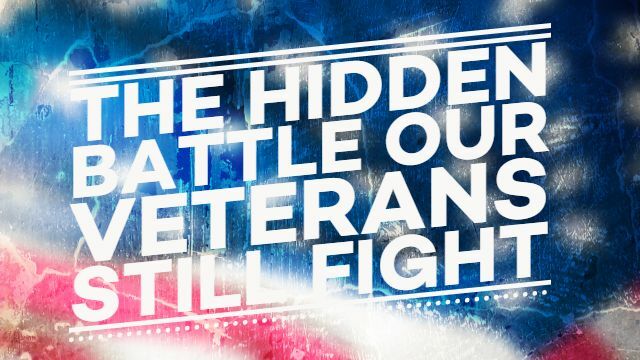 This condition affects millions of people and is the number one disability for U.S. veterans. We think our veterans and our loved ones deserve better. That’s why we’re tackling tinnitus, and you’re the hero that’s making it possible. Our veterans have already sacrificed so much, and we’re ready to give back. Our team suspects that losing nerve endings in the ear is one cause of tinnitus. The proposed theory basically states that when these nerve endings are damaged, the brain “turns up” its sensitivity to sound in compensation, which can lead to the ringing or other phantom sounds that are often associated with tinnitus. Using our hearing loss pill technology, we believe that we can not only prevent but treat tinnitus by preserving or restoring these meaningful nerve connections. Currently, there is no FDA approved treatment for tinnitus. Development of this technology would be a first-in-class treatment and possibly cure this issue. All this forward momentum is thanks to you, our faithful and heroic donors. Your gifts make this future possible! 1- Does it work for Chronic tinnitus? 2- When is it expected to be in the market? Hi! Great questions. Our hope is that this will completely cure tinnitus…even for those who suffer long-term or with chronic tinnitus. We are still in the beginning stages of this research. But, since the hearing loss pill is a key component of this, AND it has already been through Phase I trials, we will be able to expedite this as we progress, saving time and money in the process. So we aren’t able to give specific dates – that depends heavily on too many variables (time, money, research findings) to be able to accurately predict a timeline. The best thing to do to stay updated is sign up for our email newsletter and follow us on Facebook. We publish all our breakthroughs via those two channels! Thanks!